Make a Bunny Block with an applique embroidery design – free for a limited time! Evy Hawkins created this Bunny quilt block design–get the embroidery file for FREE until April 15! 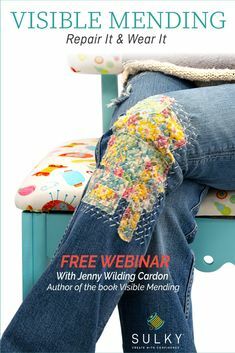 Evy delights in creating original and unusual designs, projects, patterns and tutorials for the wonderful world of stitching. She has had her fingers in the sewing trade since high school and began her sewing career as a couturier, soon to become a women’s and children’s wear designer. 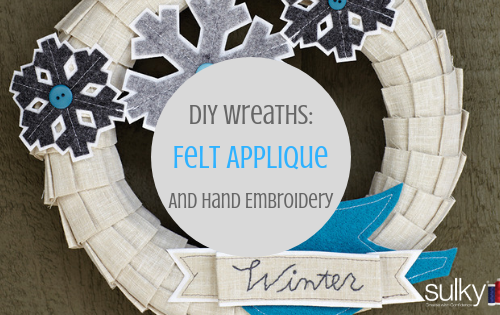 She was introduced to the wonderful world of machine embroidery while freelancing as a commercial embroidery designer and hasn’t looked back since! 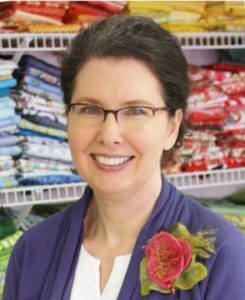 A firm believer in the craft of embroidery, she thoroughly enjoys creating designs and projects for machine embroidery, as well as quilts, wearable art and other fiber fun. 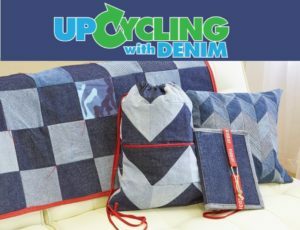 Her latest fiber art projects are created on the Sashiko machine of which she is tickled to be named a spokesperson for. 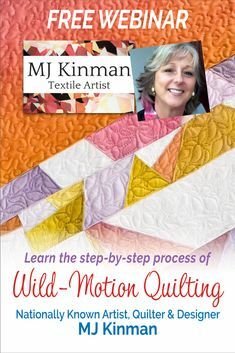 Her articles have been featured in Belle Amoire, Classic Sewing, Creative Machine Embroidery, Designs in Machine Embroidery, FlairUK, Sew Beautiful, Sew News, Threads and Stitch publications. Evy has appeared on Martha Pullen’s TV programs, taught at the Martha Pullen Art Fashion Schools, Craftsy, Craft U, MP University and on Sew At Home Classes with Baby Lock. Currently Evy travels and teaches at dealer and vendor events in the USA. 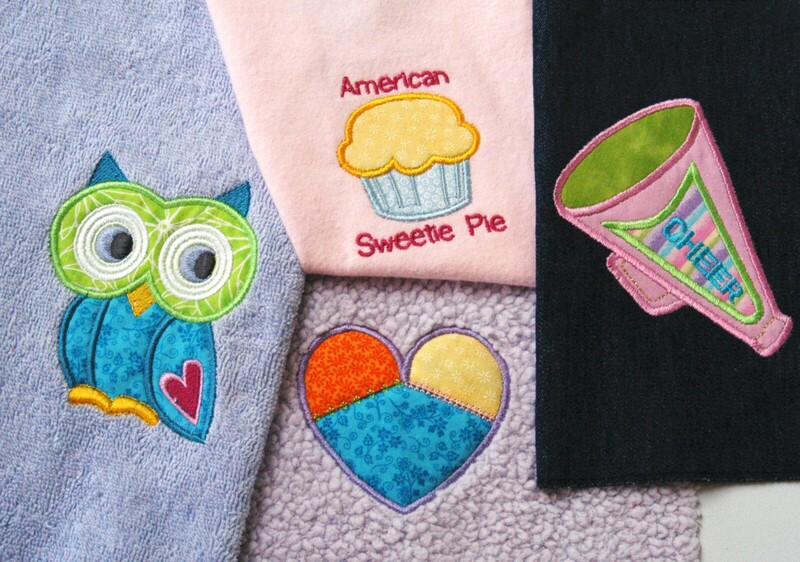 Quilt block making is made even more fun when you can make a block super fast and easy with your embroidery machine! Since I happen to be a huge fan of machine embroidery I was tickled pink to be invited to participate in Sulky’s Block Party for 2019 because that meant I could bring you an in-the-hoop block! 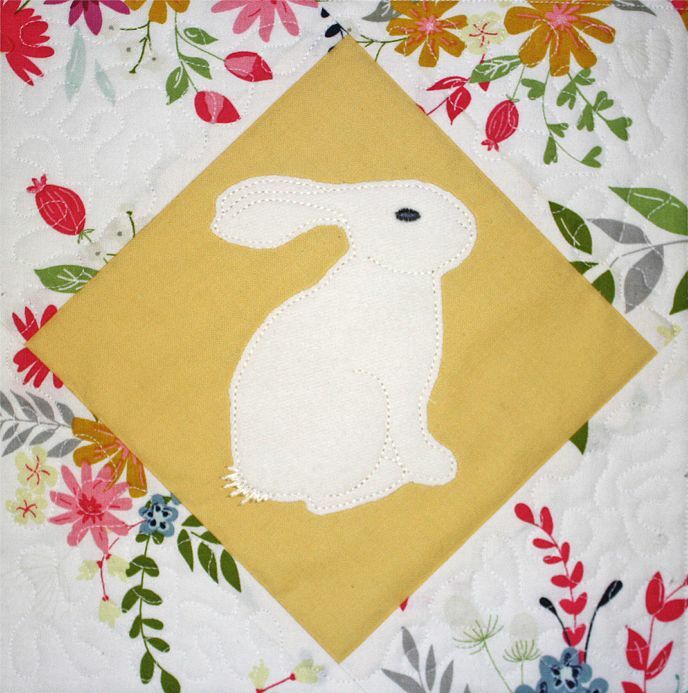 So here it is – the Bunny Quilt Block! 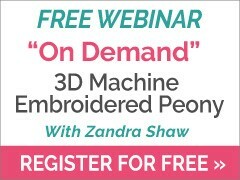 This machine embroidery design comes in two sizes that can be accommodated in most 6×10 and 8×12 hoops and is multi-formatted for today’s most popular machines. I love Sulky Soft ‘n Sheer Stabilizer as a base layer for my blocks. It stays soft, doesn’t stretch and is perfect for backing batting in the hoop. 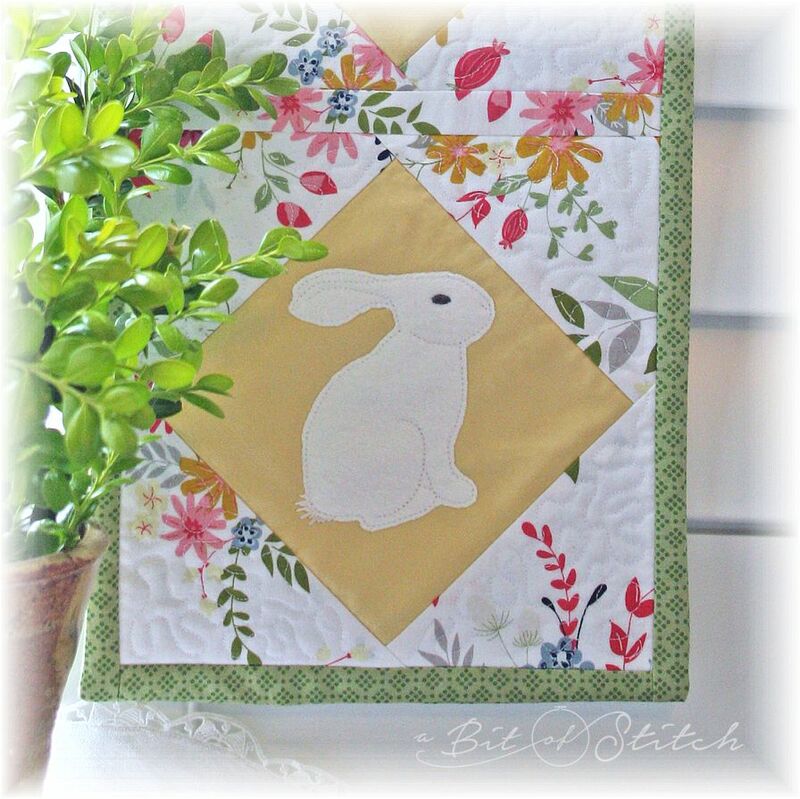 To make this block you’ll need enough Soft ‘n Sheer to fit in your hoop, some pretty fabrics, very lightweight quilt batting, the Bunny Block embroidery design and thread. I recommend Sulky’s 40 Wt. Poly Deco thread for the construction and Sulky’s 40 Wt. Rayon for the bunny motif, but keep in mind that you may certainly use the Poly Deco thread for the motif too if you’d rather have a sweet matte finish. I added a soft, fuzzy knit appliqué fabric behind my bunny motif, but that’s optional. 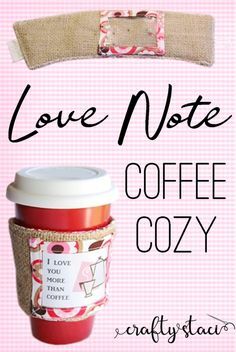 The bunny is a bean stitch design and looks great as is. 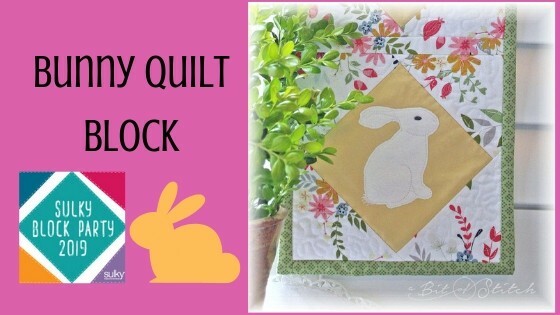 Let’s hop to it and make some bunny quilt blocks! 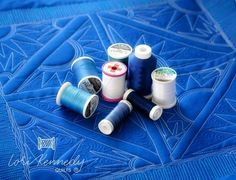 To see what’s happening in her studio today, visit www.abitofstitch.com. Thank you for this free download I am sure that our grandson will love it. Thank you. 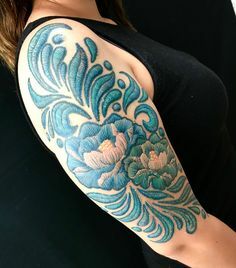 Very cute design for spring.